Summers in full swing now & I wanted to take a second to share with you some of the items I've been loving in these hotter months! 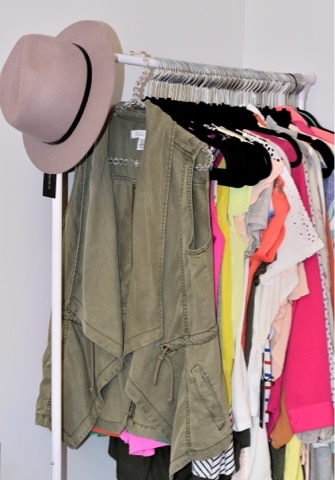 Summer isn't a time where I like to put a lot of thought into what I'm wearing so these items have been great to just throw on & still look cute! I was in Portsmouth a few weeks ago with my boyfriend and was left alone for a day while he was working...this resulted in me shopping for 7 hours & that is how I got this cute bag. 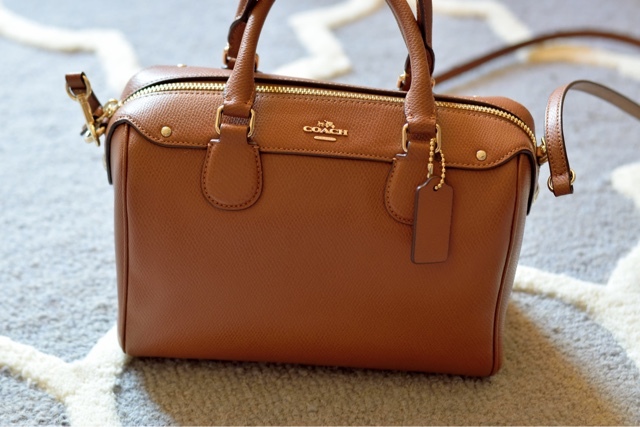 I have so many purses it's a little crazy, but none quite like this & that's why I love it. It's the perfect neutral color for summer and so easy to carry with the cross body strap. I also love the duffel like shape! It's no secret at this point that I love cheetah print. I don't know why but I think it's the cutest print ever and I look at as a neutral. These sandals are extremely well made and make any outfit look cuter. I walked all around town in them and didn't get a single blister (score)! It's no secret that olive green is one of my colors, so when I saw this vest I knew I needed it. 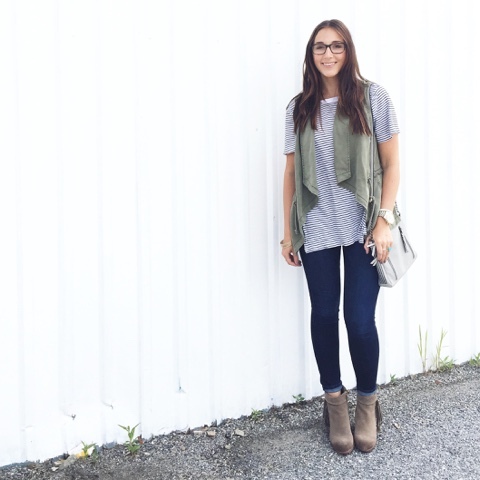 This vest will be the perfect transition from fall to winter. It looks great now over a dress or tank and will look great with booties and a long sleeve tee as the weather cools down. 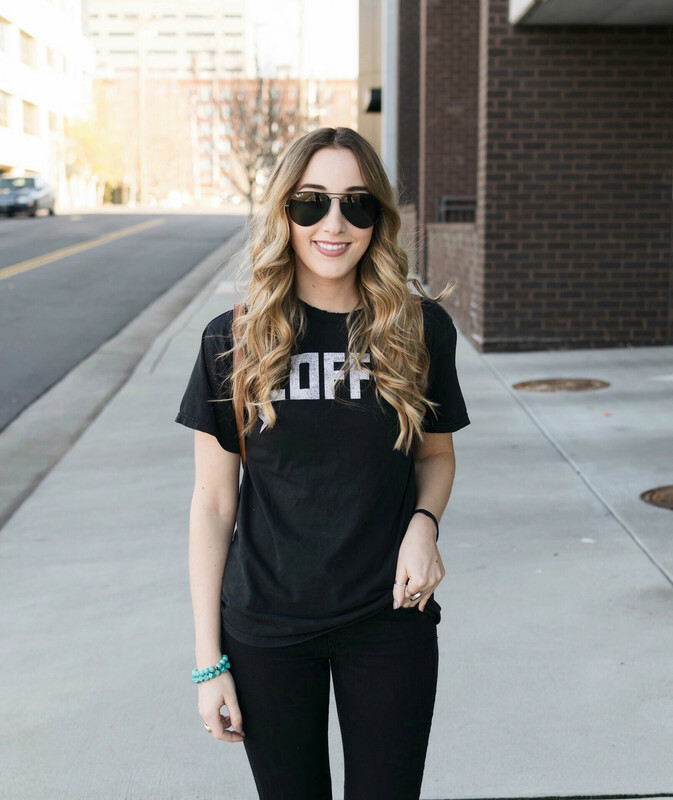 This is the perfect piece to throw on to make a simple t-shirt and jeans looks cute. Things I love: makeup that doesn't feel like you're wearing any makeup. 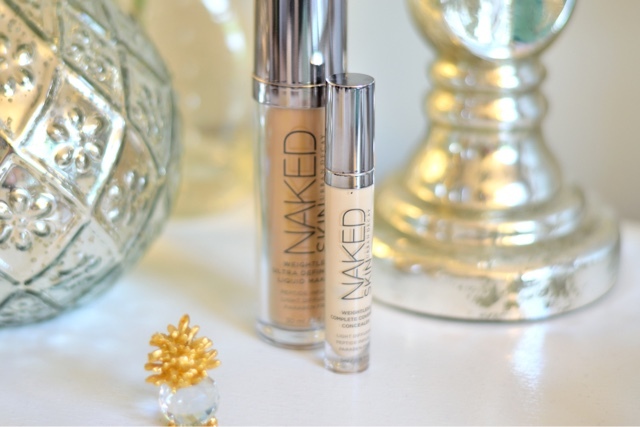 Which is exactly why I've fallen back in love with the Urban Decay Naked Skin Foundation. This stuff is the real deal. It covers just the right amount of things while still keeping your complexion looking soft and natural. In addition to the foundation I also love the concealer. Some days I'll just apply the concealer with some powder and call it good.